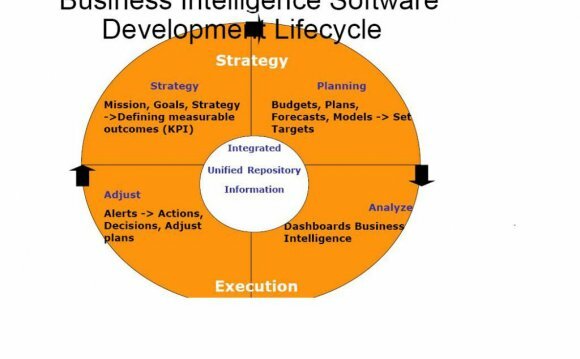 To effectively address the information needs of all types and levels of users, developers must be able to quickly and easily build sophisticated business intelligence (BI) applications and deploy those applications throughout the enterprise and beyond. WebFOCUS development and deployment solutions provide easy-to-use web-based applications for an unlimited numbers of users, tailored to their skill level and preferences regardless of location, as well as flexible and intuitive development tools for building applications. WebFOCUS offers leading-edge development and deployment solutions to suit different user preferences for greater ease of use and maximum productivity. Broad deployment of information controls overall costs and improves the efficiency of delivering more information to more people, while providing a personalized, secure, and organized approach to BI content. The WebFOCUS Developer Studio is an open and intuitive environment that allows for rapid development of virtually any type of web-based report – including charts and graphs – or information systems. Training time and costs are significantly reduced, and time to deployment for critical reports and applications is dramatically accelerated. And it's not just reporting. Most BI solutions allow you to only build reports or query information; WebFOCUS Developer Studio allows you to build content-rich web applications that include business logic. An open, scalable architecture allows developers to integrate WebFOCUS with existing Internet infrastructures, build sophisticated applications that support a large number of users, and deploy these applications efficiently to ensure a high degree of reliability and performance. WebFOCUS also supports Web Services, which empowers developers to create and publish any WebFOCUS report as a web service callable from J2EE™ or .Net environments. As a result, robust business intelligence output can be seamlessly integrated within any application, regardless of architecture.